CNE’s 2017 Conference was unique in many ways. Puerto Rico’s debt crisis provided an exacting but precious backdrop for a much-needed and multifaceted discussion on the current fiscal policies and the prospects for future structural change. The two-day Conference consisted of seven events designed to bring the conversation about debt, uncertainty, austerity and growth to a wide variety of groups. 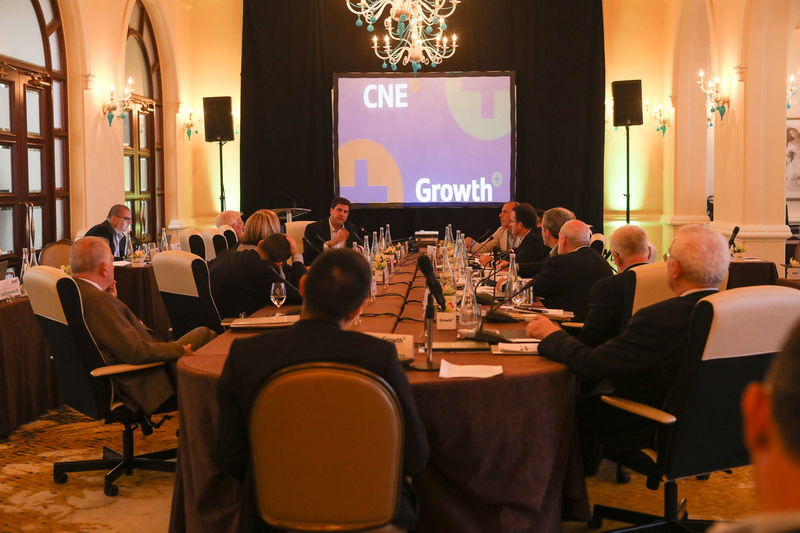 The highlight: the launch of the CNE Growth Commission for Puerto Rico and its first convening in San Juan. A variegated audience of over one thousand people gathered on April 6, 2017 at the San Juan Symphonic Hall to listen and reflect on Nobel Prize winner Joseph Stiglitz’ words of caution and forward-looking advise regarding Puerto Rico’s economic predicament. Stiglitz is one of 17 experts who conform pro-bono the CNE Growth Commission for Puerto Rico. Click here to access a complete recording of the event. In introducing Stiglitz, CNE’s President and Founder Miguel A. Soto-Class stressed the need for ample involvement in the process of economic recovery and made an urgent call-to-action. …and urged for growth measures as anchors of any fiscal and debt restructuring plans. 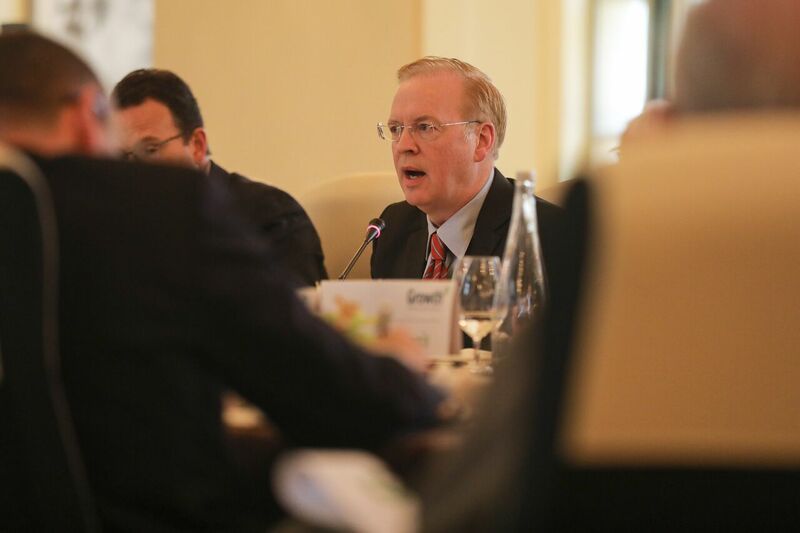 On April 6, 2017, Steven Davis, Professor of Entrepreneurship and Global Economics and Management at the Sloan School of Management of the Massachusetts Institute of Technology, led a conversation with Puerto Rico entrepreneurs and business leaders on how free markets can help Puerto Rico create a healthier economic climate and foster growth. Davis, who is a pro-bono member of the CNE Growth Commission for Puerto Rico, argued in favor of simplifying regulations affecting the island’s business environment.